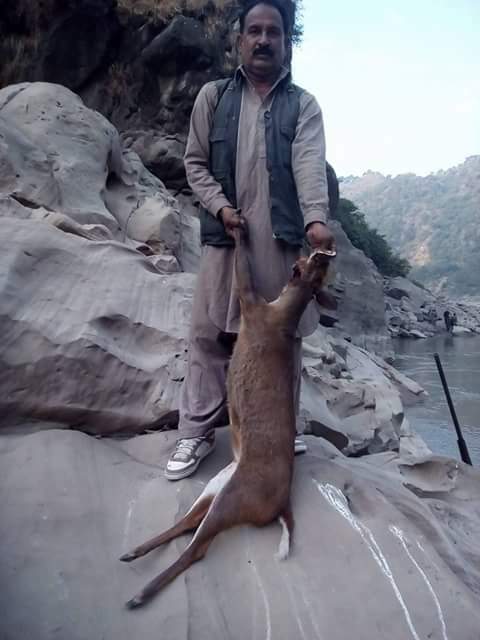 Persons named are Zaheer village dehlote-karitote (In the picture the person who hanged a jangali goat after killing it), Master Ikhlak from sehnsa, Master Ameer from sehnsa, master Naeem village atkorah holar. 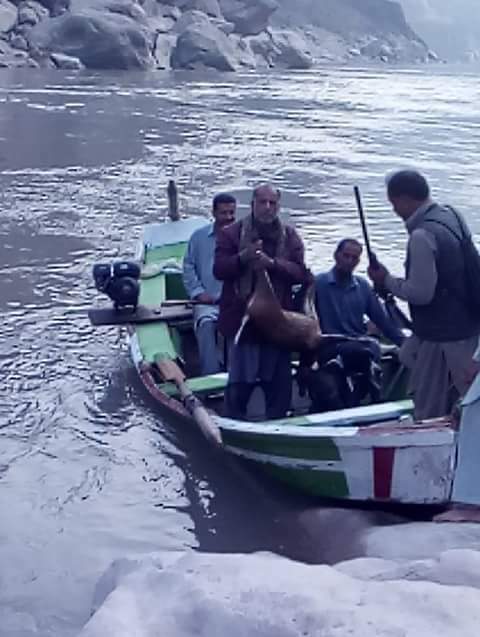 These people are killing animals continually since long time, no one is taking action against them. 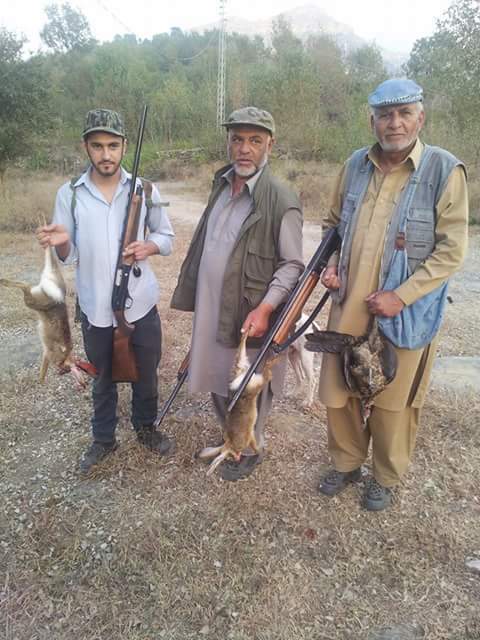 It is hoped that the concerned Wildlife Department will take action before no more animals are left in the area.